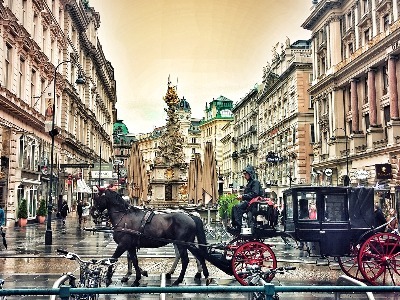 City Tours (Budapest, Vienna, Prague, etc. 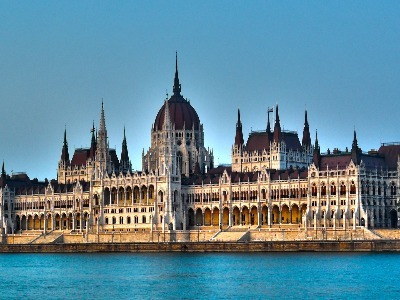 ), City break opporunities worldwide, Round trips in Europe, Tours to the fabulous Hungarian Countryside, Cruises, Holiday programs, Tranfers, we are trying to do our best to find the most appropriate options according to your needs. 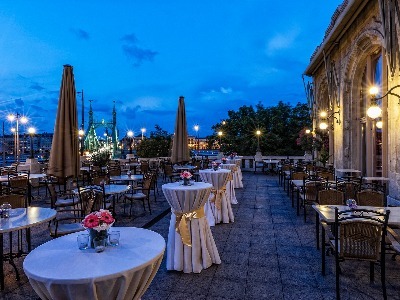 Beside full travel management we are organizing Events as well such as Conferences, Meetings, Company Evenets, Gala Dinners with colourful programs accompanied, Business Lunches and Dinners, Team Buildings. Let us to take the pressure down from your shoulders and give the oraganization proccess to professional hands. Our company has been keeping always its eye on their associates, training them, so they are capable to provide sufficient information and services to our Clients and Partners. We are a Tour Operator Company (Incoming and Outgoing) working with FIT, Groups, MICE, Incentive customers, and we have a Travel Agent Department working with Austrian, German and Hungarian Tour Operator Partners and International Hotel and Flight Reservation Systems too. We open the world for our Clients and we tailor-made our offers as suitable as possible. For companies we organize Transfers, Incentive or Business Trips, Conferences, Meetings, Team Buildings, and our Event Management profile became a serious part of our activities in the past 16 years as well. If you are looking for a company, to take the pressure down from your shoulder organizing a Company Event, a Meeting, a Business Dinner or Lunch, or simply organizing a Gala Event, you are at the right place. We have standard and private sighteeing tours in Budapest, Hungary (the most beautiful parts of the Hungarian countryside) and all over the world for individual guests, groups and companies too. Sightseeing tours can be combined with a wild range of other optional programs and activities. For groups we suggest tematic or team building city tours that can be a cost efficient solution for copanies rewarding their associates. 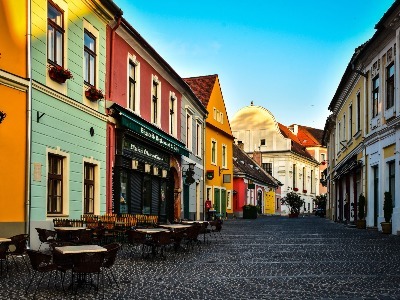 Szentendre (st. Andrew), the artist village, was named after its mediaeval patron saint. It is a typical Mediterranean village, situated on the slope of a hill, its small and narrow streets are running down to the river Danube. 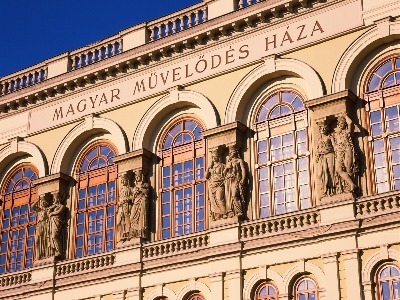 Let discover together the most beautiful cities of Western Hungary! During this tour, our first stop is Pannonhalma. 120 km far away from Budapest, we will visit the Arch Abbey of Pannonhalma. 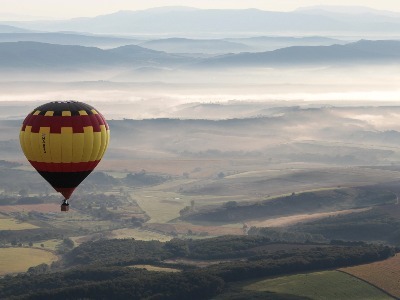 A hot air balloon ride is an exciting, amazing and an everlasting experience, which is different from the usual leisure time activities. You can recall the memories of your flight at any time via the drone and camera recordings taken by us during. Our company organizes Round Trips in Hungary, Europe and according to your wises anywhere in the world. Individual guests, Groups or Companies can visit some regions of a country or a continent, so they can gain insight in an organized way into the sights and culture of a certain nation. 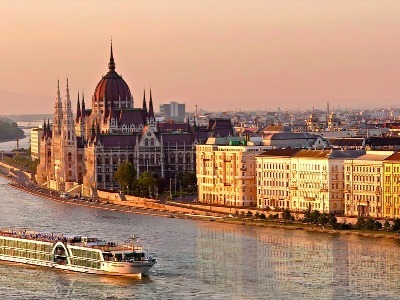 They can discover more capitals as well like during our most wanted European Round Trip: Vienna – Budapest – Prague. We provide tours that match your interests. 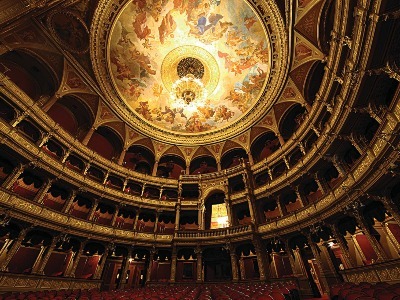 Building a tour around a particular theme offers the opportunity for true connection with a region, historical event/period, performing artist or other special interest. Themed tours may last for few hours, a day, or longer. They are built around a particular time period, event, author's works and life, architectural style or any other interest that might attract a group of people. Most themed tours are led by experts who provide insight into the events, places and people related to the theme. 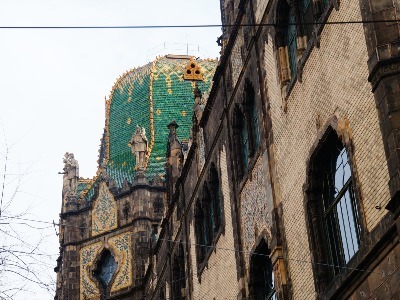 Discover the architectural curiosities of Budapest with us! 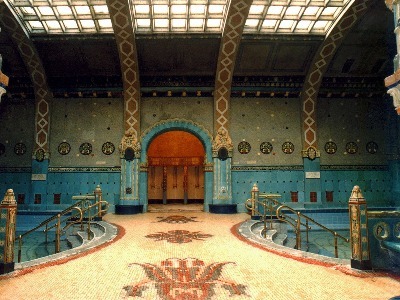 Until 1914 the architecture of Budapest was characterized by Art Nouveau style. 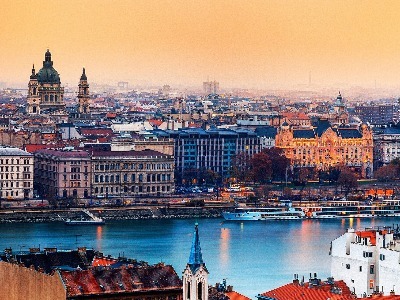 Budapest is famous for its natural underground beauties. 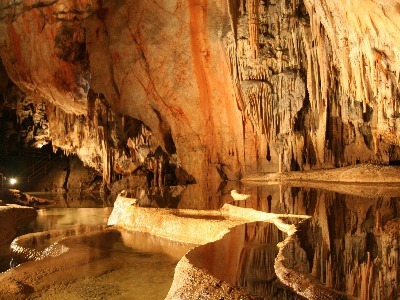 During this tour you can discover one of those cities which have hundreds of smaller and bigger caves in the world. 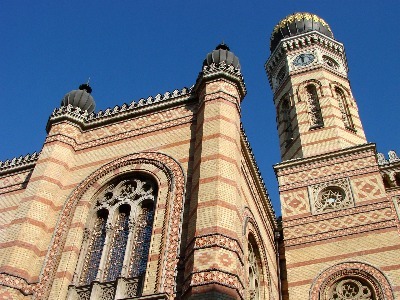 Since the Roman times, Hungary has a numerous Jewish population, mainly concentrated in Budapest. In spite of the persecution and terrorism of Jewish population in the 20th century, several sights of Jewish culture can be found in Budapest. 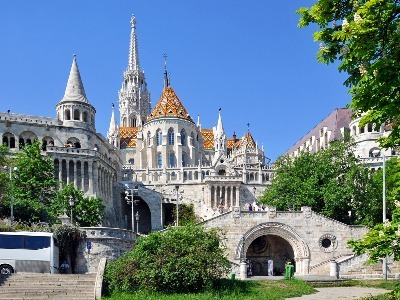 Visit the Renaissance, Baroque and Romanesque churches of Budapest with us! During the guided religious heritage tour we discover the historical background, the artwork and the architectural features of the buildings. We are more than happy to take you on a historical sightseeing tour in Budapest to discover the remainders of the Roman and Turkish times. A Budapest shopping experience that really should not be missed out... After the sightseeing we guide you to the famous Váci street, in the heart of the downtown. We compile absolutely tailor-made program recommendations for the ladies and then we plan their spare time according to their wishes, so they can enjoy themselves really the way they would like it. 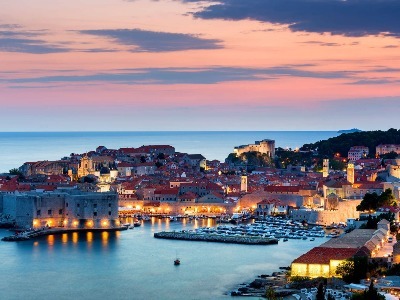 Explore the world’s most incerdible parts and beaches by Cruises. Since we are contracted partner of most of the cruise companies, we offer you many types of standard ant themed Cruises to the different parts of the world. 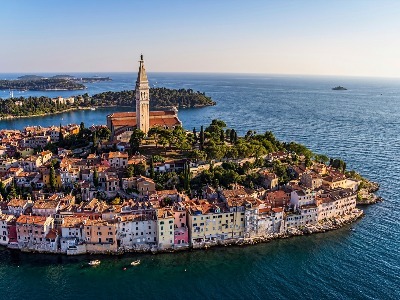 Ship in the picturesque Mediterraneans or Northern Europe, explore the rich wildlife of Alaska, take part at the Galapagos Darwin Expedition, pass the breathtaking Arabian Peninsula and India, discover the colourful Asia, enjoy the amazing Southern America or cruise round Australia and New Zealand. You can choose Themed Cruises as wel like Cruise to the Carneval at Rio, Cruise to the Film Festival in Cannes or Cruise to the British Open Golf Champoinship. In co-operation with our international and domestic partners, thanks to our diversified source portfolio and our numerous contracted room nights, we can guarantee to provide you a wide variety of premium services and best selected venues at a good price. If you are looking for a gift voucher experience, a corporate event day or a highly memorable stag or hen party then a day of tank driving will tick all the boxes. A hot air balloon ride is an exciting, amazing and an everlasting experience, which is different from the usual leisure time activities. You can recall the memories of your flight at any time via the drone and camera recordings taken by us during the fligt.